Although the Tax Cuts and Jobs Act (TCJA) will be the most sweeping update to the tax code in more than three decades, many Americans — about half, in fact — don’t understand how these changes will affect them.2 Since there’s a lot to take in, keep reading so you’re in the know before you file your tax returns. Single: $6,350 increased to $12,000. Married filing jointly: $12,700 increased to $24,000. Married filing separately: $6,350 increased to $12,000. 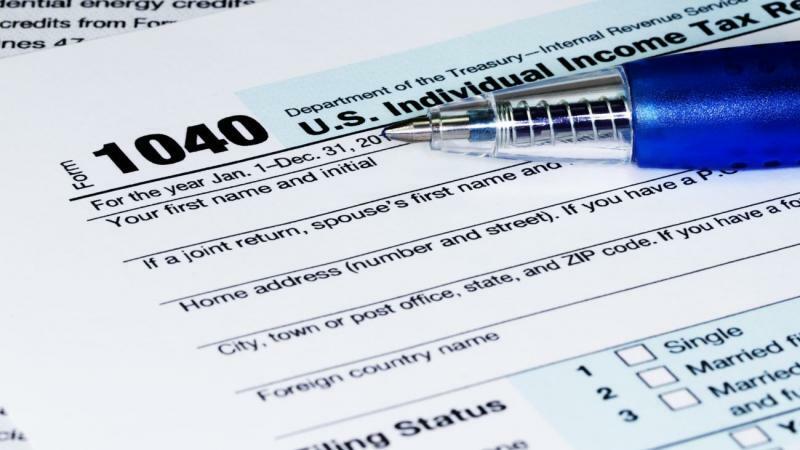 If you’re like many taxpayers, you typically itemize deductions. The standard deduction increase is so generous that itemizing may not be worth your while anymore. Although taking the standard deduction will certainly make filing simpler, be sure to do the math since the increase is offset to a small degree by the elimination of personal exemptions. Continue to itemize if the total of your eligible expenses is greater than your standard deduction. Another significant reform pertains to tax rates and tax brackets. Although a flat-tax system has been proposed many times throughout the years, it has never been implemented. The rate at which you’re taxed depends on your income. The greater your income, the higher a percentage you’ll pay in taxes. This is known as a marginal tax rate, and it’s calculated according to your tax bracket. 15 percent lowered to 12 percent. 25 percent lowered to 22 percent. 28 percent lowered to 24 percent. 33 percent lowered to 32 percent. One unintentional hitch in the U.S. tax code is known as the marriage penalty. Traditionally, combining incomes and filing jointly bumped most couples into higher income brackets that were taxed at higher rates. Spouses paid significantly higher taxes as a couple than they would have paid if they’d been single filers who happened to be in love. Some lawmakers wanted to eliminate the head of household filing status, but it survived in the end. It is highly advantageous for single parents. Health care has been under national discussion for several years, and the TCJA addresses it in a few ways. Medical deductions must be itemized. You may be able to include your insurance premiums, but certain conditions apply. Therefore, make sure to carefully read the IRS instructions. It’s also worth noting that the TCJA does not repeal the Affordable Care Act, also known as Obamacare. It does eliminate the ACA tax penalty for failing to purchase health insurance, but that change doesn’t go into effect until 2019. If you could afford insurance last year but didn’t purchase it, you’ll have to pay up. $695 per adult and $347.50 per child with a maximum of $2,085 per family. The percentage penalty can’t exceed the average cost of a bronze-level health plan, and only the wealthiest taxpayers must pay it. Most people are charged the flat fee. As before, you must itemize to deduct the interest on your home mortgage. In 2017, you could take this deduction as long as your principal didn’t exceed $1 million. That threshold was reduced to $750,000 in 2018, but taxpayers whose existing principal falls somewhere in between the two limits are grandfathered. Parents have a lot to be excited about. In 2017, the credit was $1,000 per qualifying child. The income limits for taking the credit were $75,000 if filed individually and $110,000 if filed jointly. Now, in 2018, the credit is $2,000 per qualifying child. The income limits for taking the credit are $200,000 if filed individually and $400,000 if filed jointly. You can still deduct up to $2,500 in student loan interest. The limit for charitable donations was raised to 60 percent of your income, so feel free to be generous. Casualty and theft losses unless they were attributable to a federally declared disaster. Unlimited state and local taxes. Unlimited home equity loan interest. Alimony payments in divorce agreements executed after December 31, 2018. The reforms should make filing easier and result in substantial savings in the long run. That’s not especially helpful, though, if you’ve fallen behind and are still paying down last year’s bill. If you’re confused about the changes or worried about how much you owe, there are tax relief agencies that can help you. Some things are best left to the experts, so best to start your search today.